There’s this appeal that European cars have, as compared to American or Japanese ones. Probably because of the basic – yet at the same time stylish – look that these cars have, that make them stand further out from import-laden and power-guzzling vehicles. 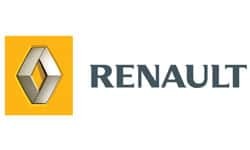 And one such European car manufacturing company to do just this is the French brand, Renault S.A. Founded in 1898, the company has constantly developed cars that are safe and practical for the driving public. Pedestrians are also considered, making their cars as some of the safest vehicles to be found in the road. The brand also dabbles in the racing scene, showing their technological ingenuity. Race Sport – the company, mainly because of its founder’s (Marcel Renault) interest of the scene, has been a name to be feared of in various race rallies. Formula 1 and rallying are two of the brand’s main investments, with the company already winning several titles in the past years. Biopower Interest – citing the importance of cleaner and greener drives, the brand is developing several concept vehicles powered by alternative power. Parallel Hybrid technology, electric vehicles and even using eco-friendly derivatives for their cars have allowed the company to be a top choice for environmentalists, that the brand has even won the Environment Award in the 2008 Fleet World Honours. Branching Out – the company is currently signing deals with other car manufactures, opening up avenues on developing even more efficient cars. Nissan and Daimler, which are both big names in the motoring world, have provided their services to allow a better view of a driving future. 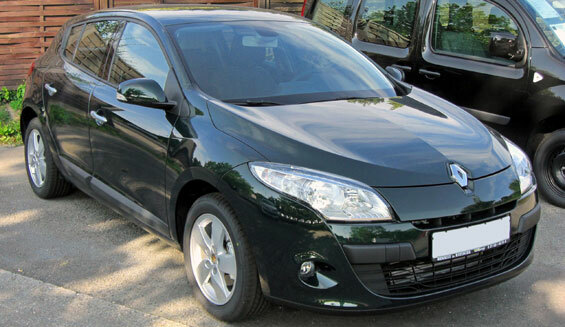 The Renault Megane is a compact car designed and produced by Renault, a French automaker. It succeeded the Renault 19 and was first released in 1995. The Megane is still available as of today with several variations including a saloon, coupe, convertible, estate, or either a three or five door hatchback. Get into the groove, step into the beat with the Renault Twingo. Aptly named as combination of different forms of dance (the twist, the swing, and the tango), this car definitely offers a rhythm perfect for the road. You can be sure that Renault prioritized a driver’s satisfaction with the Twingo’s fun design and features. With a refreshing design best described as candy to one’s eye to spacious interiors surprising for its size, the Renault Twingo does make one smile! Designed for those in the urban jungle, the Renault Twingo has the optimal size to squeeze through tight city streets and traffic. Additionally, the car takes pride of its 8.59m turning circle. This just makes parallel parking a breeze! 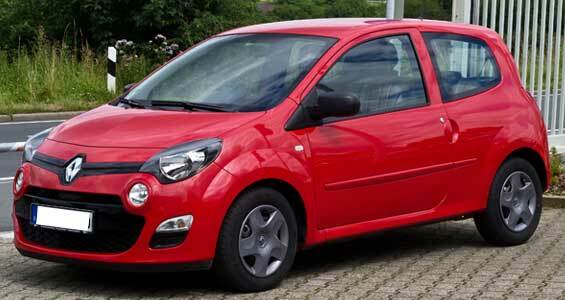 But don’t let the Renault Twingo’s size fool you. Packed with a 110hp TCe turbo engine and sports features to boot, this is a ride that’s also made to impress! A supermini goes big with the Renault Symbol. The Renault Symbol’s exteriors presents a modern design that can best serve as an extension for one’s unique personality. With a stylish grille and chrome accents, the Renault Symbol is definitely an eye-catching ride. This vehicle’s interiors will surely bring comfort to both the driver and his or her passengers. With upholstery and ergonomic armrests, this is a car that will make every ride a joy to be in. The Renault Symbol also comes with innovative and smart solutions perfect for tech-savvy motorists. The Media Nav 2.0 multimedia system will deliver entertainment and pleasure to match any kind of journey. Do you want something different from the typical MPV? 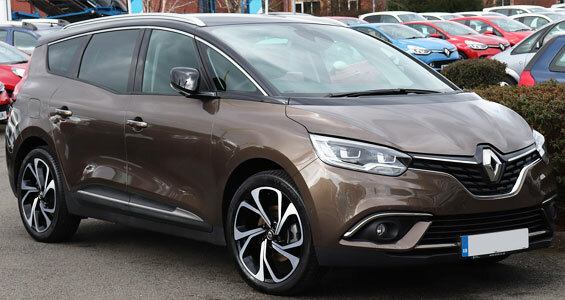 Look no further for the Renault Scenic may just be what you want in this vehicle category! 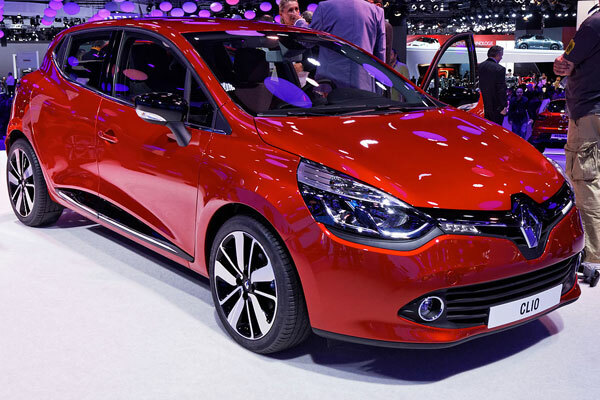 Featuring a sporty look, the Renault Scenic is such a delight to stare at! With cool alloy wheels that feature a space age feel, coupled with a smooth and aerodynamic body, this is one car that can be considered as a scenic attraction on its own! Surprise – this compact vehicle is spacious enough for passengers and cargo alike! With enough headroom and legroom and space-saving configurations, long drives in the Renault Scenic are surely a breeze! 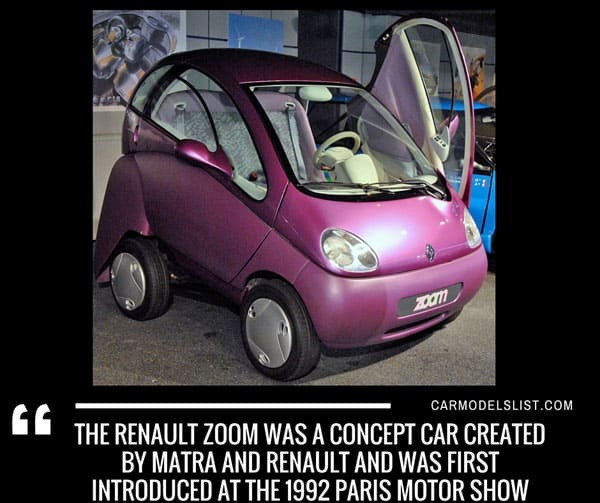 Oh, wow – the Renault Twizy, a concept vehicle turned into reality, definitely provided appeal and reliability for those lucky enough to drive and ride it! With what first was just a dream, the Renault Twizy was initially an idea shown during the 2009 Frankfurt Motoring Show. 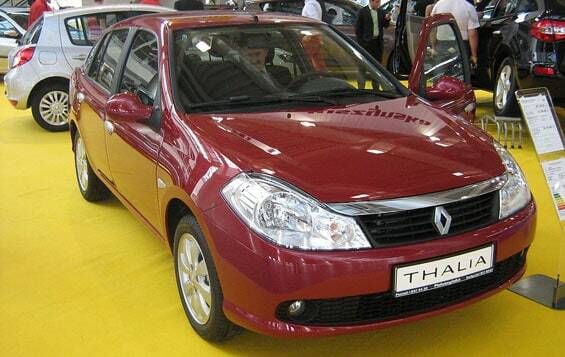 Seeing the potential and interest of the public in the vehicle, Renault took the plunge and decided to manufacture. 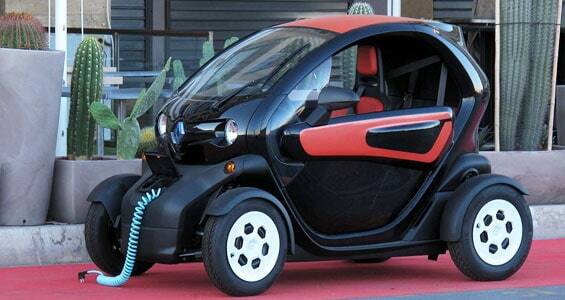 Today, the Renault Twizy continues to be as one of the plug-in vehicles of choice in Europe! Perhaps what makes the Renault Twizy such a hit is not only its cool design, but overall motoring performance. Reliable as it is, this is one electric vehicle that brings both practicality and excitement on the road! 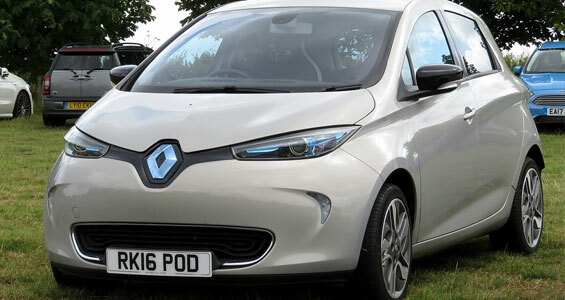 The little car that can – this is how we’d like to see how the Renault Zoe is! This amazing electric supermini will surely delight drivers from all walks of life!. Renault Vehicle News, Trivias, Photos and Car Updates.